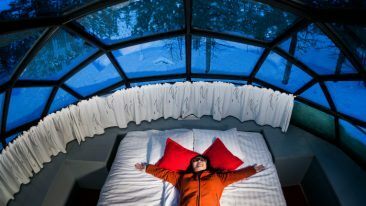 In addition to Chinese tourists, more and more European travellers are drawn to Lapland. Finnair will start non-stop flights to Finnish Lapland from London, Paris, Frankfurt and Zürich for the winter season 2017–2018. The flights will begin mid-December 2017 and continue until the end of March 2018. Finnair will fly two weekly flights between London’s Gatwick airport and Ivalo, once a week between Zurich and Kittilä, one weekly flight between Frankfurt and Kittilä and one weekly flight between Paris CDG and Kittilä. For the winter season, Finnair will also add capacity and flights to Lapland from Helsinki. In total, Finnair will operate up to 52 weekly frequencies from Helsinki to Lapland airports during the peak winter season. 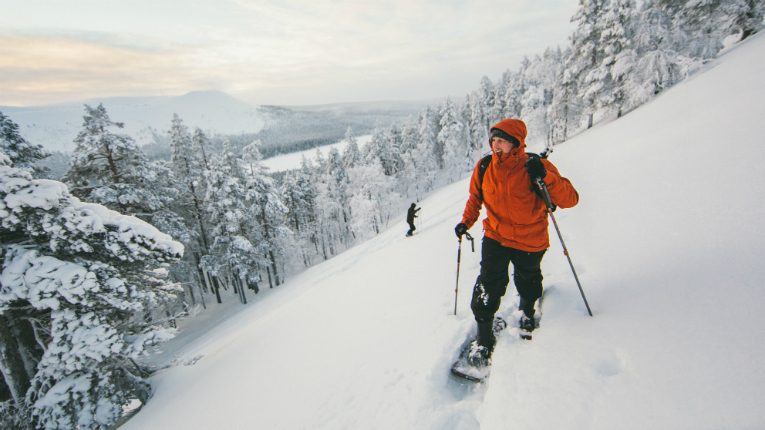 The growing number of flights is due to the ski and holiday resorts in Kittilä and Ivalo attracting an increasing number of international travellers, who choose Lapland as their destination for its beautiful nature, winter activities and opportunities to see the northern lights. 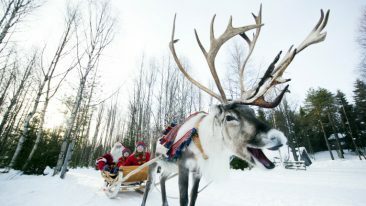 Finnair isn’t the only airline keen on taking tourists to Lapland. Last year, Germania started three new winter-season routes to Finnish Lapland. 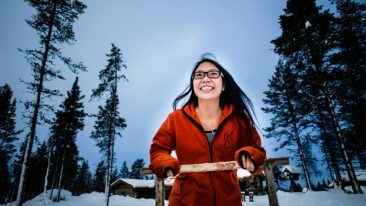 From outside of Europe, Chinese travellers are visiting Lapland in growing numbers, and last summer Finnair and Chinese online travel platform Alitrip announced a long-term strategic partnership.